Ooooooo i cant wait to visit you and mikey for the season!!! I want to eat all your yummy food and Fall treats:D i love you. Proud of you my sis. You are so sweet! Make a list for all the goodies you want me to make for y’all next time we visit! It’s one of the most wonderful times of the year! Proud of you too! Thanks girl:D i’ll get started on that list! I so agree Route54 ~ Truly beautiful. How I would love to be in that kitchen with you now….watching you eat those lovely apples!! Or eating them with me! Yep! That is way better!!!!!!!!! Lovely! A great way to get your daily dose of fruits! Hello Carolina Cookin!! Folks this is a super easy, great tasting snack. 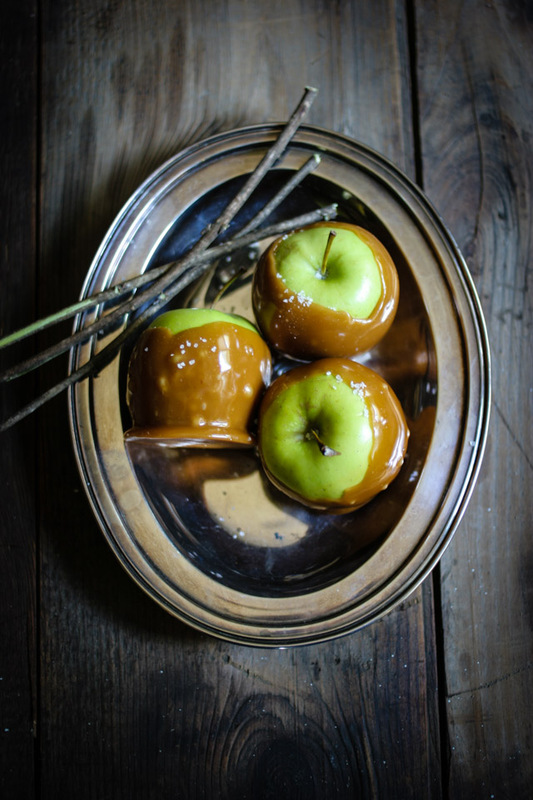 We just went to the NC State Fair and they’ve got nothing on your caramel apple recipe. Kudos to the author/chef! Thanks so much! 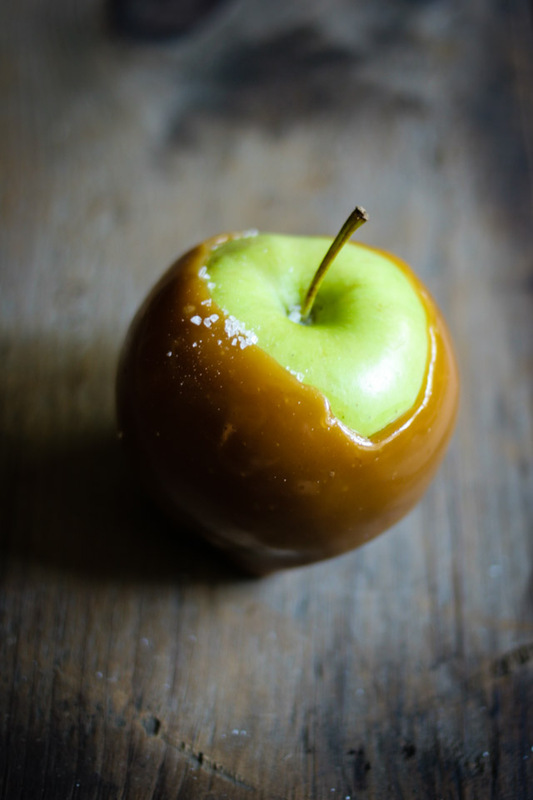 I adore a good caramel apple in the autumn!